With low-cost living, affordable price points, extensive inclusions and Henley’s leading guarantees, we’ve always been excited about our Essence range – but now we’re beyond thrilled to have three homes on display for the very first time. 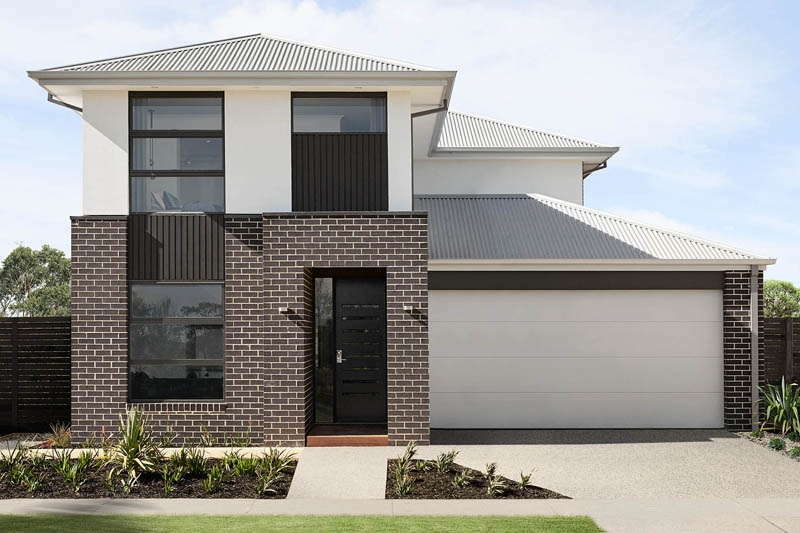 Stunning simplicity is the very essence of the Henley Essence Collection, delivering affordable first home value with uncompromising style and inclusions. 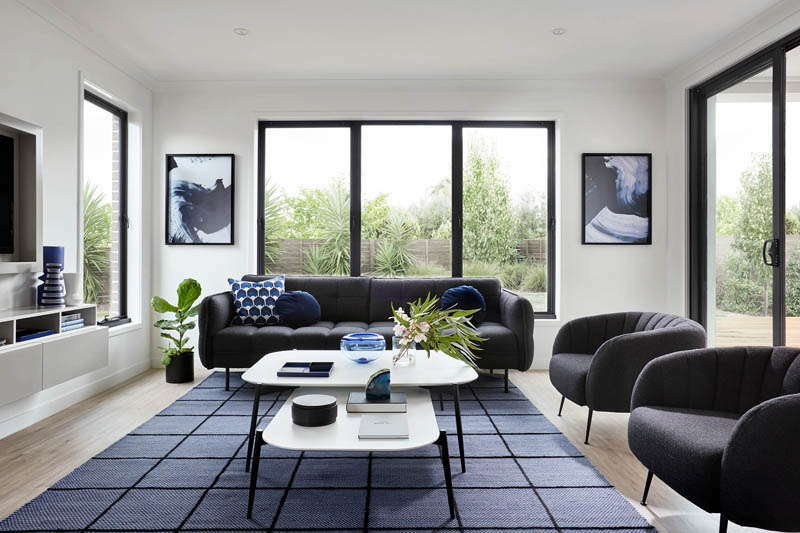 You can visit the beautiful Essence Collection designs at three convenient locations in Melbourne, including three homes on display at Berwick Waters and two homes on display at Woodlea and Upper Point Cook. With three house design’s, there’s triple the inspiration all around! View the new release Essence Collection designs, the Marlo 25, Ashbury 29 and Banksia 31 on display and find a single or double storey home to suit all your living needs. The Essence Collection suits first home buyers, empty nesters and investors, with an impressive list of options included as standard. 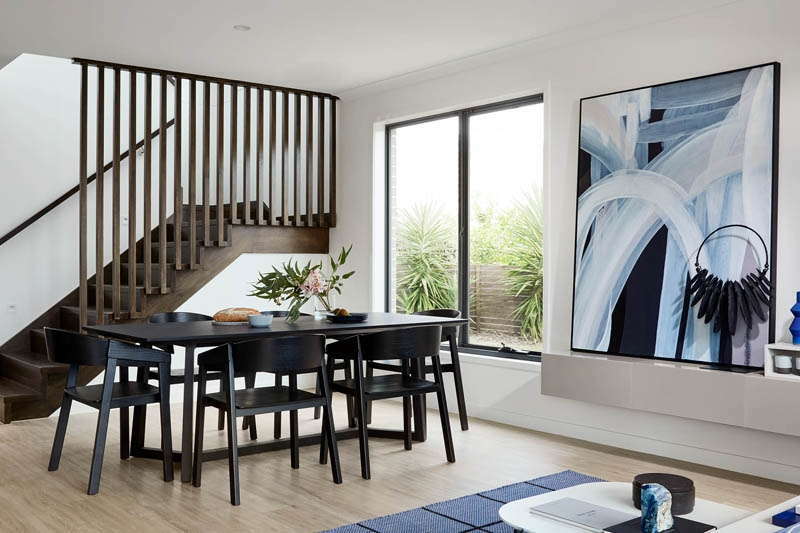 Creating generous family living spaces was front and centre when designing the Banksia 31. With two storeys of easy living, the Banksia boasts four spacious bedrooms including a master suite with a walk-in-robe and luxurious ensuite. 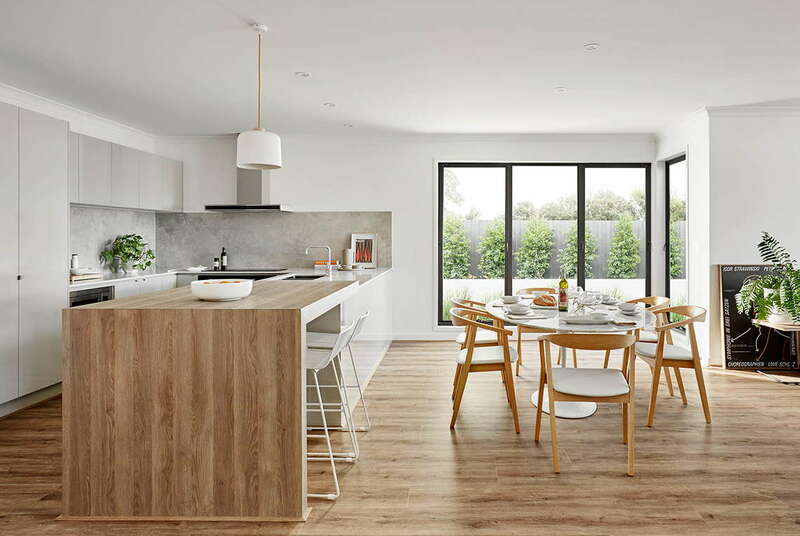 With a dedicated leisure area on the first floor, theatre, study and powder room on the grand floor, the Banksia redefines modern and easy living in a home designed for families. A single-storey layout has never been so appealing, with the Marlo 25 celebrating open plan living and comfort, matched with separate sleeping zones. The master suite with a roomy ensuite, is positioned at the front of the house, with the rear hallway leading to the second sleeping area – perfect for growing children or visiting guests. The central living area spans half the length of the house and opens out to the backyard. The kitchen, complete with breakfast bar, is perfect for the daily hustle of family life or entertaining. The enviable theatre is ideal for a quiet night in – the perfect place to unwind. Boasting four dedicated spaces to share or retreat to, the Ashbury 29 is a modern family floorplan that does not disappoint. From the theatre and living to the leisure and alfresco, the Ashbury has all the lifestyle spaces to allow families to come together or have a place to unwind. All four bedrooms in the Ashbury are located on the first floor, each with walk-in robes and ample storage. The stylish u-shape kitchen also has a butler’s pantry and generous breakfast bar, and each floor features its own handy linen cupboard. All display centres are open 7 days a week, from 11:00 – 5:30pm. Visit here for all display centre details. Say hello to Henley today! There are many factors to consider when building or buying a home. So that we’re as transparent as possible, please be aware that we may sometimes use images that do not reflect exactly what is included in the price of your home, or that may not be provided by us. An example of this would be images that show landscaped gardens, pools, driveways, furniture and screens that are not provided by us, or the façade images we show may have more costs associated with them than what is included in the base price listed. Therefore, this website and associated images should be used as a guide only. Where we reference pricing, more information about what the price actually includes is covered in the Terms, which we recommend you read. Marketing plans and dimensions are representative only and all measurements are in millimetres unless otherwise stated. Lot widths are based on a standard facade and may vary depending on facade chosen. Due to estate requirements and council guidelines some lot width requirements will change and therefore need to be used as a guide only. Please refer to your friendly New Home Consultant for an exact list of inclusions, assistance in making a façade choice and please refer to the master drawings for accurate features and dimensions. Copyright Henley Arch Pty Ltd. All rights reserved. All plans and images are copyright, and no part may be used, reproduced or copied by any means or in any form without the prior permission of Henley Arch Pty Ltd. Where you download a brochure, please take note of the copyright restrictions for use of that brochure. In particular, please be aware that no one, except Henley Arch or its associated companies is allowed to build a home to one of our designs.